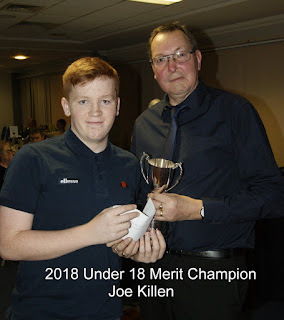 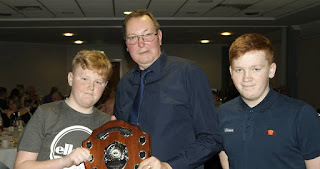 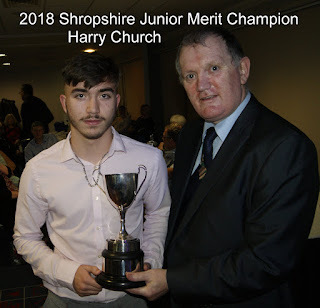 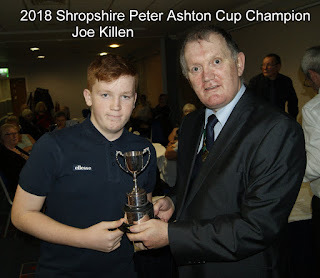 The under-18 stars at the annual presentation evening were . . .